There are only a few brands that I will trust with my skin and one of them is Avene. My skin isn't always super sensitive but at times I cannot use anything other than their products and a few from another french skincare brand. 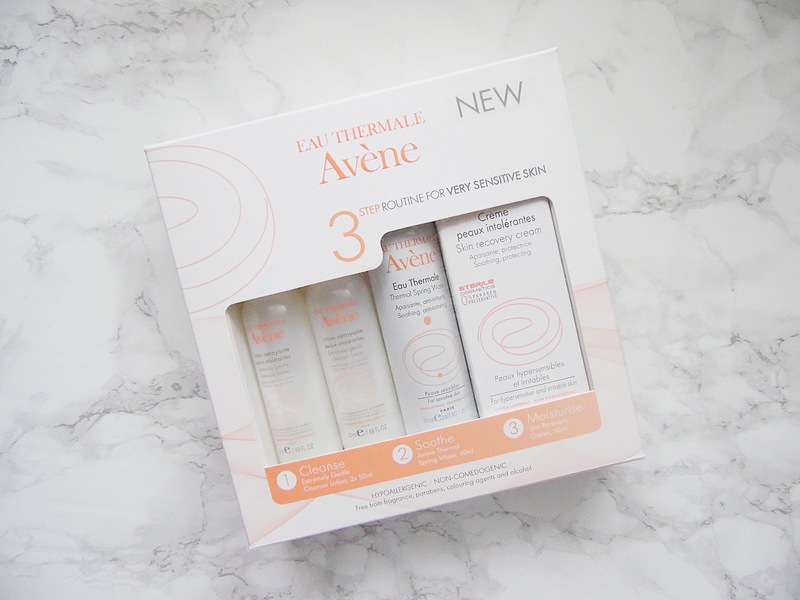 I have quite a few products from Avene previously so I was super excited to start using this 3 step system. my eyes to flake off. 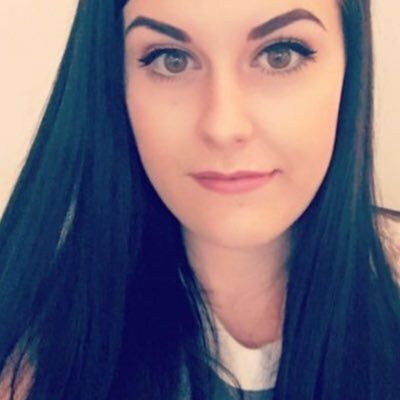 They were incredible dry and painful and an Avene serum was the only product to get my skin back to normal without irritating it - it was really a wonder product as the skin around my eyes was back to normal in just a few days. In the three step system you get a two 50ml cleansers (they are the same product) which is great for travelling especially on a plane as they are the perfect size to carry in your hand luggage, a soothing water spray and a moisturiser. The cleanser included in the set is the Extremely Gentle Cleanser Lotion which you apply with cotton pads or your fingertips before gently wiping away with a cotton pad, this product is soap free. The step two product is one of my all time favourite skincare products which is the Avene Thermal Spring Water and the step 3 moisturiser (again one of my favourites) is the skin Recovery Cream. All of these products are free from fragrance, parabens, colouring agents and alcohol while being hypoallergenic and non-comedogenic. I have been using this system for a couple of weeks now and my skin has been feeling great! I have been using the cleanser in the evenings followed by the moisturiser (I use this in the morning as well). I keep the Thermal Spring Water in my handbag at all times to soothe my skin when it is feeling dry or uncomfortable - it is also great to refresh the skin on hot days! I really like the cleanser as it is so gentle on the skin but it leave the skin feeling clean and softed, if you have sensitive skin you will love this! I swear by the Skin Recovery Cream and it is the only moisturiser which doesn't leave residue or stickiness behind on my face and it is so hydrating! I had a few patches of dryness and they have completely cleared up now. I haven't had that tight or overly uncomfortable feeling to the skin since I started using this so if you experience those you will love this system! 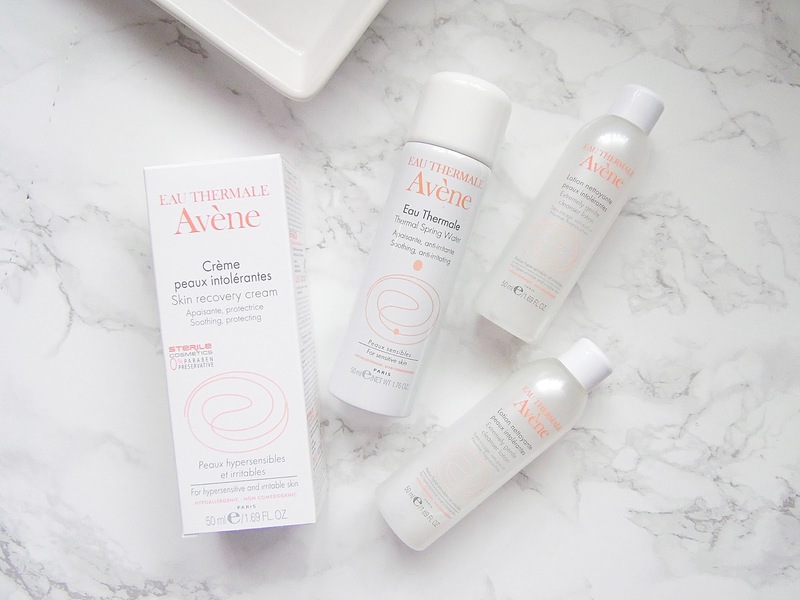 The Avene 3 Step System for Very Sensitive Skin retails for £20 at Boots - HERE.